We support your company with a tailor-made range of consulting and products in the design and implementation of a modern personnel development and organizational development concept, the introduction of strategic HR processes, or measures such as coaching and team development. HR-Meter is a leader in providing innovative services in Human Resource Management. Our passion is to deliver on the continued success of your business and enable you as an employee in transforming to a culture of innovation. We provide full fledged range of services starting from analysis, Survey, delivering facts and insights. On that basis we create successful leaders to foster organizational excellence. as classical concepts of working style and organizations have to be rethought. 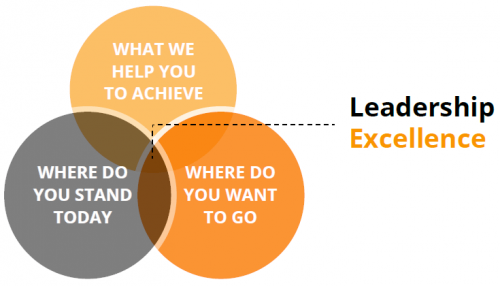 Our focus is to consult on Leadership excellence, performance management and organizational development. We deliver customized survey solutions which are scalable and flexible, based on the vision and culture of an organization. performance management and organizational development. Developing leaders is one of the most effective ways to invest in your company’s future and the new work environment, since they know company’s vision, processes and culture best. An innovative idea is desired by customers, but how to make it viable and successful on the market? Business Model Innovation is proving the value proposition, the customer-orientation and the feasibility of your innovation. Your employees are the most important asset available to your company. Because many company’s take their employees for granted, we’ve found that unhappy employees leave organizations nearly as fast as dissatisfied customers. HR-Meter is a leader in providing innovative services in Human Resource Management. Our passion is to deliver on the continued success of your business and enable you as an employee in transforming to a culture of innovation.